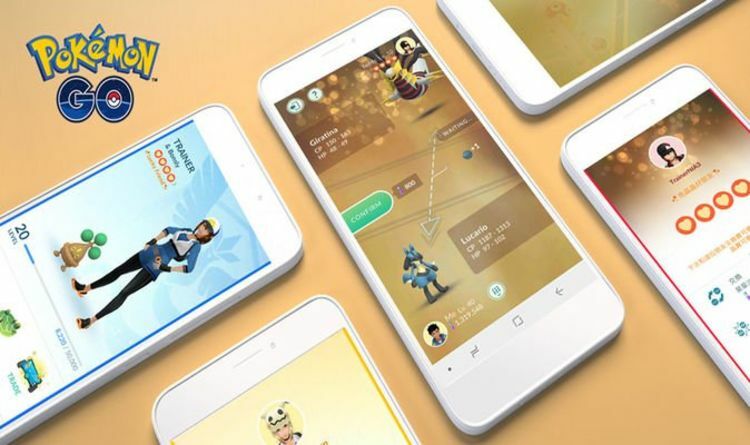 A new feature is now live that will help build on the Friendship system launched in Pokemon Go in 2018. Lucky Friends offers Trainers the chance to try and reach another level in the Friendship chart and providing a reason to start sending gifts again. And the good news is that becoming Lucky Friends won’t mean a massive grind of sending each other Battle Requests and boxes. From what has been shared by Niantic this week, it looks like some of it will come down to… Well, luck. With the launch of the new feature, Niantic has confirmed that becoming Lucky Friends in Pokemon Go may take time. First, you will need to become best friends, a connection that has a set requirement of 90 days of interactions. The bonuses for reaching this stage is high, with Trainers being able to use less Stardust in trades, as well as receiving a large attack boost when Battling together and the ability to share an EX Raid Invite with each other. With the Lucky Friends tier, the next trade you make with that person will leave you with a guaranteed Lucky Pokemon. And earning that level of friendship doesn’t take any special moves or secret features to unlock. You will have this chance once per day when you and your Best Friend trade Pokémon to become Lucky Friends. Opening a Gift from each other, teaming up in raids and Gym battles, or challenging each other to a Trainer Battle all count. And when it does happen, you will unlock the new Friend tier, albeit for a limited time. That’s because after you complete a trade, you will drop back down to Best Friends, waiting again for another chance. Here’s more information from Niantic, who confirmed: “Once you become Best Friends, all subsequent friendship interactions have a small chance to make you and your Best Friend become Lucky Friends. “You’ll be notified by an in-app notification and will be able to see that they’re your Lucky Friend in your Friend List and Friend Profile page. “When you are Lucky Friends with someone, the next time you trade with each other, both Pokémon will become Lucky Pokémon. For those Trainers wondering how to tell if you’re Best Friend is now a Lucky Friend, you find out via a notification, making it hard to spot. You’ll also be able to see that they’re your new Lucky Friend in your Friend List and on their friend profile page. This is a new feature, so fans should be ready for a few hiccups along the way to becoming Lucky Friends with someone. Niantic also decided to release another new feature packaged with the Lucky Pokemon feature, that being avatar poses. This allows you to customise how your Trainer is posed on your Trainer profile, in the Friend List, in raid lobbies, in Gyms, and in battle previews. Once you acquire an avatar pose, it will be available on your account for both male and female Trainer avatars.